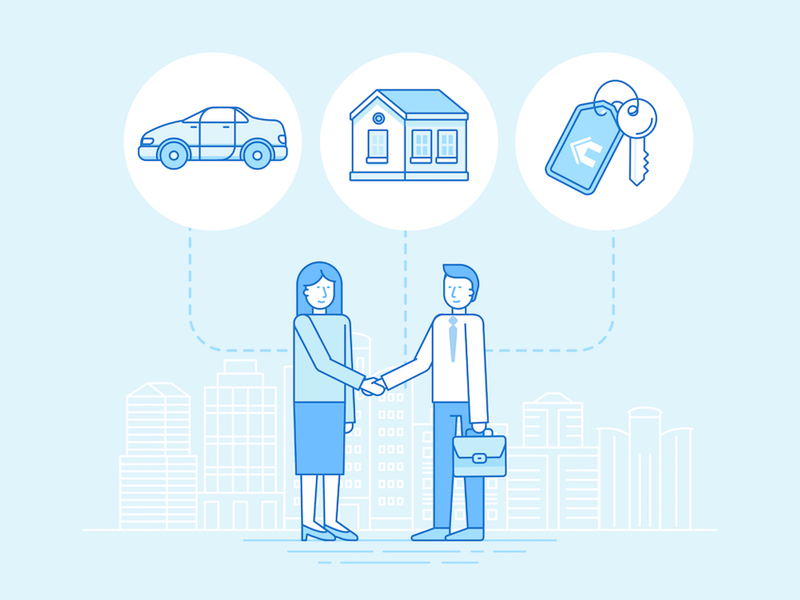 The sharing economy is an umbrella term that originally referred to peer-to-peer sharing of goods and services within the open source community, but gradually broadened to cover online marketplaces in general. The emergence of third-party ecommerce platforms like Amazon, eBay and Airbnb means virtually anyone can make money online. You can open a shop without needing to rent premises using Amazon, export on a small scale through eBay without needing any contacts or infrastructure, and become a part-time landlord via Airbnb. However, you might be concerned about how these income streams could affect their tax affairs. The money you make from, say, selling unwanted CDs or handbags on eBay is not generally counted as taxable income, and that is not something that is set to change. However, if you buy and sell items with the intention of making a profit, or sell items you make yourself, any income from that is likely to count as income you need to declare. The same goes for renting out your property, even if it is only for a few days a year. Under budget changes announced back in March, micro-entrepreneurs will receive two £1,000 tax-free allowances for trading and property incomes, starting from April 2017. 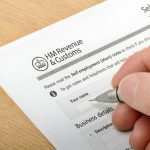 These allowances do not only apply if you are earning £1,000 or less from each source; if you earned £10,000 trading on eBay, for example, the first £1,000 would still be tax free. Additionally, your combined taxable income, including income from trading or property after the two £1,000 tax-free allowances, is still subject to the usual personal allowance, which is £11,000 for the tax year 2016/17. Juggling different allowances can be a little confusing, however, especially if you are self-employed or already have different income streams. 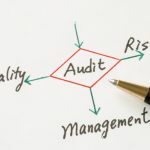 Engaging the services of an accountant can help you keep track of these different streams, while good-quality accounting software can help if you choose to do your own record keeping and accounts. And as the sharing economy becomes even more established, so this will become even more important.